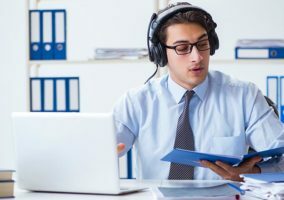 Here are 11 best practices that can be used to boost knowledge management in the contact centre. Knowledge management tends to imply putting the knowledge in certain places and managing it. But Peter Massey, the Marketing Director at Budd, argues that “knowledge” should not be categorised in this way. Instead, he prefers the term “knowledge sharing”, which emphasises that this knowledge should be used in all areas of the business. Storing knowledge using the words that customers use is, as Peter Massey says, “the smartest place to start”. While different departments – whether services, resources or the back office – may think that there is a great disparity between the calls that they handle, Peter believes that there is useful knowledge to be shared between the departments. And, if written in the language of the customer, this shared knowledge can be used to address the mutual needs of customers – across departments. The way that knowledge is being shared between customers is a vital ingredient in any knowledge management situation, Peter Massey says. 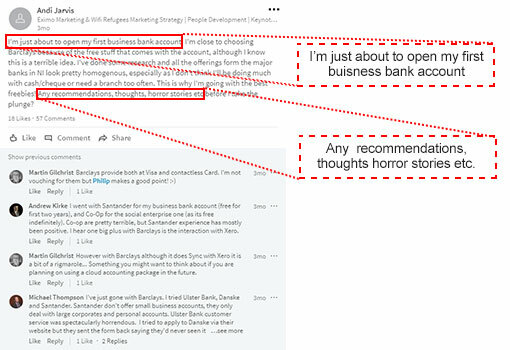 By simply spotting what was going on in this LinkedIn conversation, where somebody was looking for a place to take their business banking, one bank was able to join in the conversation, on the back of positive feedback, and was able to close business as a result. But the watching and the learning is the most important thing when thinking about knowledge management. For more on this topic, read our article: Who Is Using Crowdsourcing for Digital Customer Service Enquiries? Peter Massey was involved in an initiative where a new contact centre was set up and it initially employed 30 journalists to handle calls. This meant that the journalists were not only finding out what the problems were, they were going away and researching them and writing content for the site. This initiative was successful in lowering contact volumes, as the literature that the journalists were able to provide on the site prevented calls “bouncing” into the contact centre. Although this was a successful initiative, it is unrealistic for most contact centres to go out and hire journalists, so equipping the team with basic journalistic skills may be useful. So, if an organisation is self-serving, for example, a customer could go to the website or an app and they should come across the same knowledge that a member of staff would be looking for in the contact centre, or indeed that a chatbot would be looking for. Being very clear that knowledge serves the purpose of connecting customer needs with operational design helps organisations to understand what it is and how it can be effectively utilised, according to Peter Massey. So, organisations should look to close the loop, in terms of observing how well the knowledge it gathers gets used, whether it is used to find the resolution properly, and learning from that, so the company can improve the knowledge that’s available. To assess the usage of knowledge, the contact centre should consider the impact it has on the operations that impact on customer service. Attaining feedback in this way is “the whole point of trying to improve operations for customers, and that feedback loop is something we shouldn’t neglect,” as Peter Massey says. 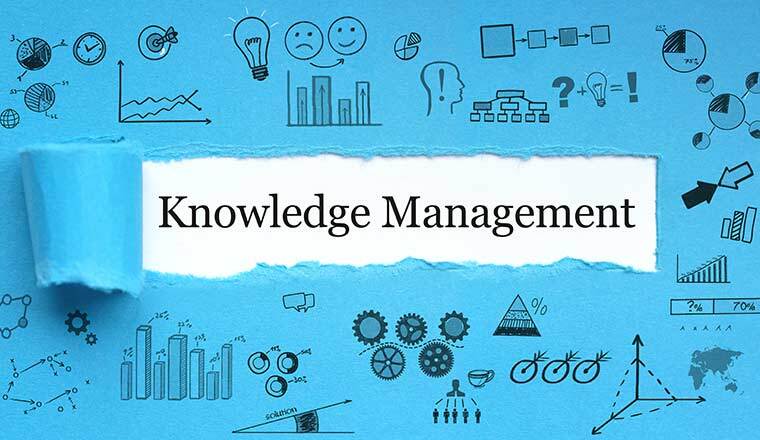 Also, it is important that organisations ask advisors for their opinions on using the knowledge management system, as advisors often know what the problem is but face difficulties in getting anything changed. 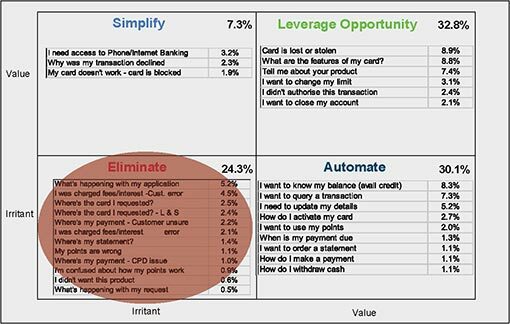 The chart below, which is also known as a “value irritant grid”, is used in many areas of the contact centre and can be used to prioritise problem areas for which greater knowledge management is required. Once a contact centre has categorised customer problems into each of the four parts of the grid, the problems that hold little value for both the customer and company, can then be eliminated. The organisation can then focus on gathering and fine-tuning knowledge, to help advisors when they handle larger issues. Give advisors monthly quizzes to check their knowledge and get them used to using the contact centre’s knowledge system. These don’t necessarily have to be exam-style questions; instead management could pose a customer-related question and see if advisors can find the answer in the knowledge base. If these knowledge owners are also skilled in journalism, they can ensure that information is written in the language of the customer and check that it makes sense to those in other departments of the organisation. Make sure that the use of the organisation’s knowledge base is integrated tightly with the contact centre’s induction/training programme to set the culture for new starters. 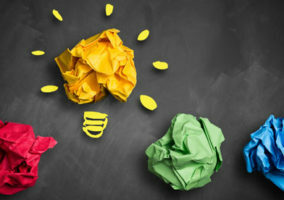 Do you have any ideas for improving knowledge management in the contact centre?